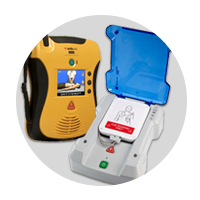 Defibtech introduces the newest generation Automatic External Defibrillator (AED). 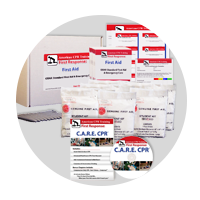 Now there is something you can do to improve the odds dramatically with a solution that is both easy to use and extremely affordable. 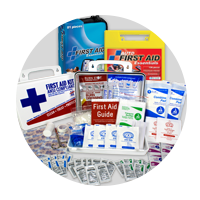 For first response professionals like police, fire and EMS, the Defibtech AED is standard equipment. 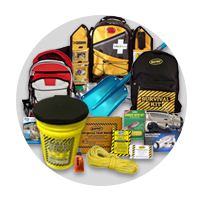 For schools, offices, stores, factories, gyms, and public places, it's becoming as vital as the fire extinguisher. Mere seconds can mean the difference between life and death. So we created an eye-catching AED (Automatic External Defibrillator) that can be located instantly. 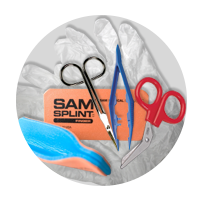 One that can be carried to the patient quickly without fumbling. 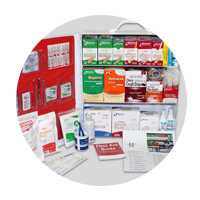 One that can be used with minimal steps to analyze and treat the patient's condition. 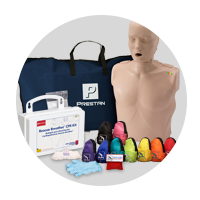 From the moment someone suffers sudden cardiac arrest the inspired design features of the Lifeline AED (Automatic External Defibrillator) shave precious seconds off the defibrillation process. Seconds that save lives. The biphasic defibrillation we use is extremely effective at defibrillating patients in ventricular fibrillation - the most common form of Sudden Cardiac Arrest- on the first shock. 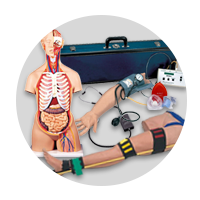 The Lifeline AED (Automatic External Defibrillator) is designed for speed and simplicity. 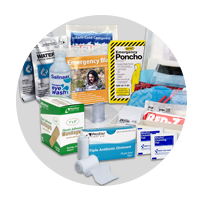 Built to the demanding standards of professional emergency personnel. Simple enough for non- medical users. At just 4.2 pounds a child could carry it. 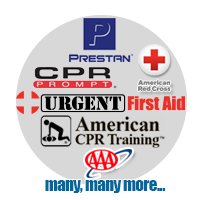 Plus, the Lifeline AED (Automatic External Defibrillator) meets US Military "drop and shock" specifications. Roomy, sure-grip rubberized handle makes it simple to pull off the wall and carry quickly to the patient. A calm voice guides the responder step by step while a text display with lights shows the progress. The electrode pads are tucked into a back pocket ready to apply. The "Power On" and "Shock" buttons are oversized and brightly lit so even the most nervous fingers will hit their mark. 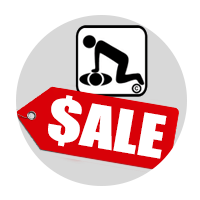 *Product price match is for this unit, with accessories as listed, and does not include any "free" add-ons. 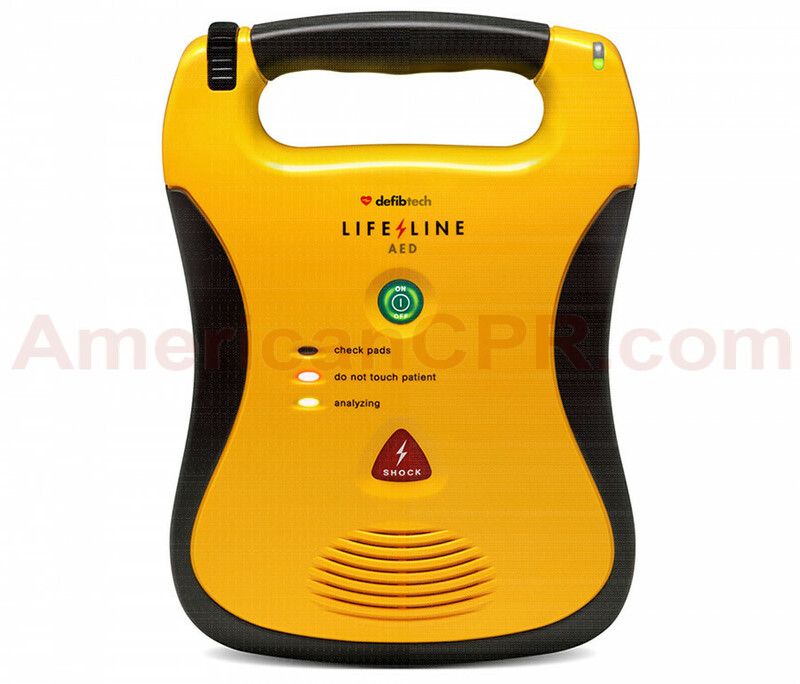 Defibtech LifeLine AED - 5 year battery ~ Great Price! - Defibtech.